Our dedication to MSU employees doesn't end after retirement. 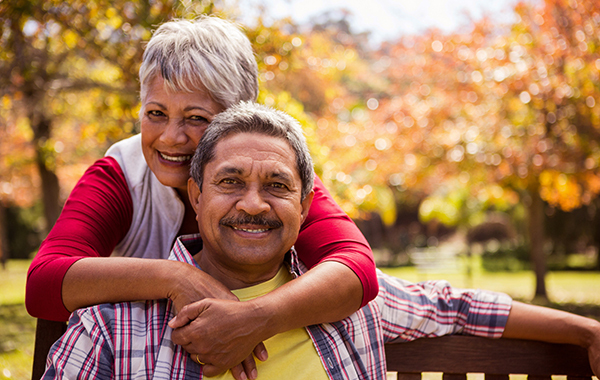 On this page, you will find resources and information concerning benefits, resources, discounts and more for MSU retirees. If you have any questions, feel free to contact MSU Human Resources at 517-353-4434 or email SolutionsCenter@hr.msu.edu. These resources include information about available MSU retirement plans, how to make changes to your plan, contribution limits, and how to take a withdrawal or loan. There are many helpful resources available to MSU employees both on campus and throughout the community. Michigan State University offers a variety of on-campus and off-campus discounts and services to its employees and some discounts may include retirees. Information and resources on current and former approved retirement investment vendors.